Found this site a while back via Designers.mx, fell in love with Mixtape 005, and I’ve enjoyed your quality posts ever since. Think or Smile has been a fantastic source of thoughtful reflections, new music, and creative inspiration. Great collection of works on this site! The giveaway sounds amazing. Keep up the great work and I look forward to being placed into the drawing. Thanks again! love your work, so good. happy holidays! Just a lurker saying “hello”. I’ve always appreciated your personal aesthetic and taste. My finds on your blog always pretty perfectly compliment what I’m listening to at the time. That’s all! I’ve only just found this site, so my favourite part was discovering it! I intend to make it my new virtual hangout. I most enjoyed the first mixtape ‘gazing out’, but it’s not hard to find something interesting on this site. Also, it’s very cool that you do things like this to reach out to your audience. Keep on doin’ what you do. I know it’s broad, but I always enjoy perusing the Portfolio section. Something calming about it. Keep it up! Man your site rules. I hope I can get away with the boot! Your art is beautiful, I looove this website! Hi Nathaniel! Your motion videos are awesome! New to the site; love the artwork! Among many visually stunning peices, I loved the Pepepiano post on bro-futurism. Keep up the great work!!! Honestly it is the first time I am visitng your page. I really like your graphics and will visit you again! All the best and have nice holidays. Really like your work. Happy holidays from Norway. First time I listened to shine on, you crazy white cap. I was hooked! I love meditating To teen daze. I just want to say thank you for my signed copy of Teen Daze’s “A Silent Planet”! I just truly dig this site & the songs I have found here. Thanks! I loved your post of favorite free albums of last year! The layout of the site is really clean, and I like that there is a separate tumblr and a “real” blog too. Hey, I just stumbled upon this site. Great music you got here! Keep it up and have a Merry Christmas! I absolutely love your artwork, its very stylized and delicate. It looks like you put raw emotion into the pieces, which makes them powerful. 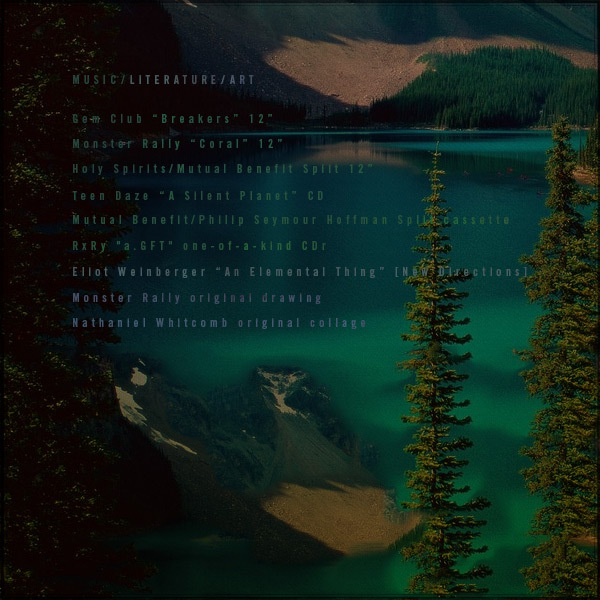 I also loved Teen Daze’s A Silent Planet, as well as the amazing split between Mutual Benefit and Phillip Hoffman. More Teen Daze in the future! My girlfriend asked me what I wanted for christmas. I told her a signed autograph by Teen Daze. Both my eyes and my ears have been very happy since I discovered designers.mx this year. Love your work! Keep it up. Continue to be amazed and inspired. Great site you’ve got going here, always great to see a group so passionate about contemporary art in all its forms. It’s especially important to find sources of beauty and inspiration given the monotony and hopelessness that can be given rise to by modern life. In the age of information, it’s fantastic to see such an organic project making use of the internet medium to embrace the digital age for what it should be – a medium to provide sensory experiences to those who may not otherwise witness them. Thanks so much. You’re the man Nathaniel! The prize is amazing. I’m a Free Music Collection addict and love the art you feature on here. Visually depicting music is the most effective way of translating a song to a listener/viewer. You’re able to capture the sentiments of a song in the most entrancing way – music then is not only a single sensory experience but rather one that leaves a lasting imprint. Some of my favorite songs I remember by the visuals you’ve portrayed them with. You’re the coolest person I know. I meees you! Keep up the good work. Your blog is an huge inspiration to my music collection. we are big fans of your work at colectivo futuro, but you knew that already :-) keep the goodness flowing in 2012! Saw some live visuals from you at Vitae. Keep up the good work. Nathaniel, Think or Smile is amazing. Enjoying your mixtapes: especially No. 005 and 006. 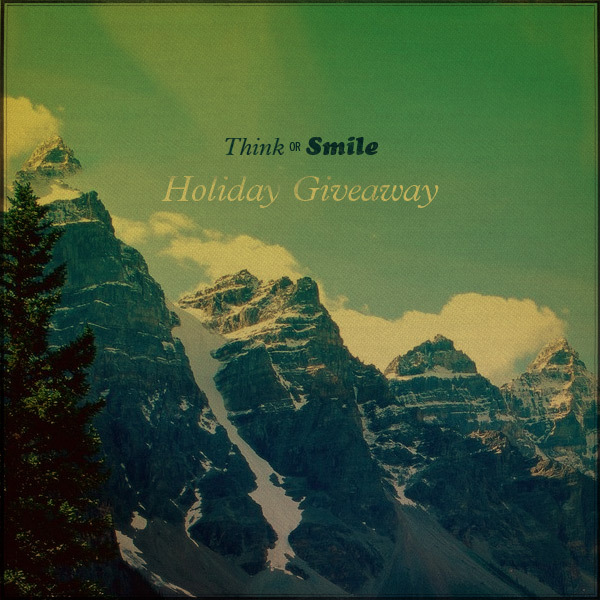 And I’m delighted with your Holiday Giveaway, as I’m really into RxRy, Mutual Benefit and Gem Club. Just keep up the great work. I was referred to your blog via a post by GEM CLUB. 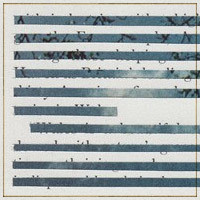 I love their new album “Breakers” and actually featured their track “Red Arrow” on my own blog! 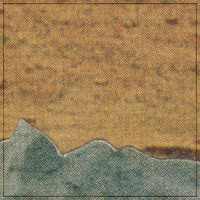 Check it out at http://www.deadhorsemarch.com/?p=232 . I hope I can win that vinylllll. Love. A gift from one writer/obsessive to the next. If by some fluke you pick me, a signed copy of Breakers is the only one I don’t own. I just interviewed Gem Club a few days ago. really nice work! hope to see more of it in the future!! I was impressed and inspired by the images in each post. A constant source of amazement for me this year. I really enjoyed the feature on History of the Sky, clouds are beautiful, simple reminders to retain that fragile childlike amazement with the world. Greetings! I just discovered the Gem Club–absolutely love them! Enjoy yourself. love the site! it’s really nice of you to be giving away such a great assortment of albums. cheers and happy holidays!! May your spirit of generosity be rewarded in days and years to come, Thanks for everything! Gem Club brought me here, they are awesome. Happy Holidays! Very nice blog! Came here via Gem Club! This site is beautiful. Those mountains are a dream. Thanks for a year of beautiful content. 2012 Looking forward! I owe it to Gem Club for bringing me here…I am loving this site! More than anything, I’m a serious fan of the art you’ve created for Kassette Klub artists. That mutual benefit/ philip seymour hoffman split was one of the best albums this year, with the art to match. That being said, I wouldn’t have caught this contest if not for Gem Club leading the way (Breakers is our #3 album of the year). I really enjoyed your work and the passion you put on this site! 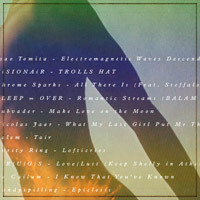 I am huge fan of Gem Club, and love their new album ‘Breakers’, one of the most exciting albums for this year. Keep up the good work and congrats for all the team! Happy Holidays! All the best. happy holidays to all of you commenting, from the shore of the baltic sea! As we end the year of 2011, there are many things I enjoyed this year. I enjoyed watching life as a general concept, unfolding and creating new stories. It’s true, God and the Internet write the best soap operas. I am grateful for all the unintentionally entertaining events in 2011. I am thankful for all the music that was created, whether they were good or bad. and I am entertained by the idea that 2012 is near us, and am excited to see what’s going to happen in it. The form as much as the content of this site are wonderful. I want to live in these mountains while listening to this music. The website is an aesthetic treasure-trove. Thanks for such an awesome giveaway! Best Wishes from Deutschland to You! I literally only heard about this site because Gem Club mentioned the contest (the prizes look amazing), but it seems impressive, and Breakers is definitely one of my records of the year. Hello! I love GEM so much, as starting this year.